Through our long-term relationship with specialized IT equipment supply companies, we are able to offer long-term hardware maintenance on a variety of older (legacy) network equipment. Your server is an older model (over 3 years old) which is no longer covered by the manufacturer’s warranty. One of the hard drives goes down and needs replacing… the manufacturer informs you that the hard drive is either no longer available or that they will need a couple of weeks and an astronomical amount of money to supply it to you. In effect you are at the mercy of the manufacturer, or you have to look online for various other 2nd hand options without any guarantee of the equipment you will be purchasing. We can offer the solution…. Network Kinetics works with top IT equipment recyclers and remanufacturers, and can immediately source top quality, cost-effective replacement parts for all common name-brand servers & network equipment – all with a minimum 1 year warranty. 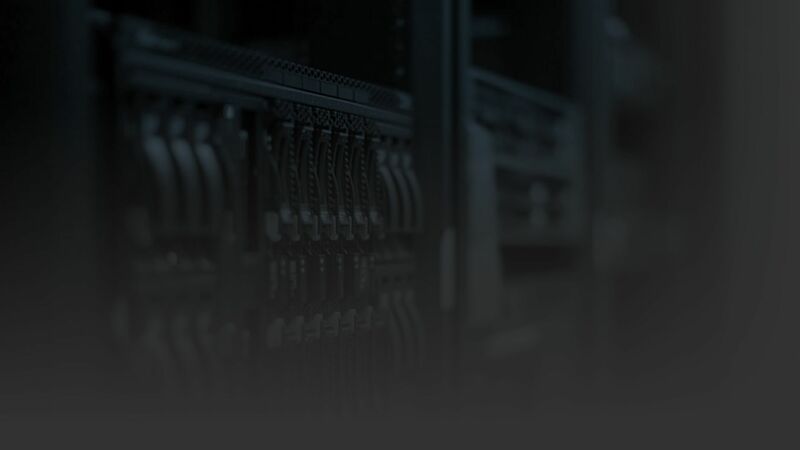 Especially in today’s demanding and difficult market conditions, we believe that by assisting our clients to maintain their ageing IT infrastructure without the need to constantly invest large sums, we can help them minimize their IT costs without losing the functionality and scalability that they are used to, and indeed have come to expect of their IT infrastructure.